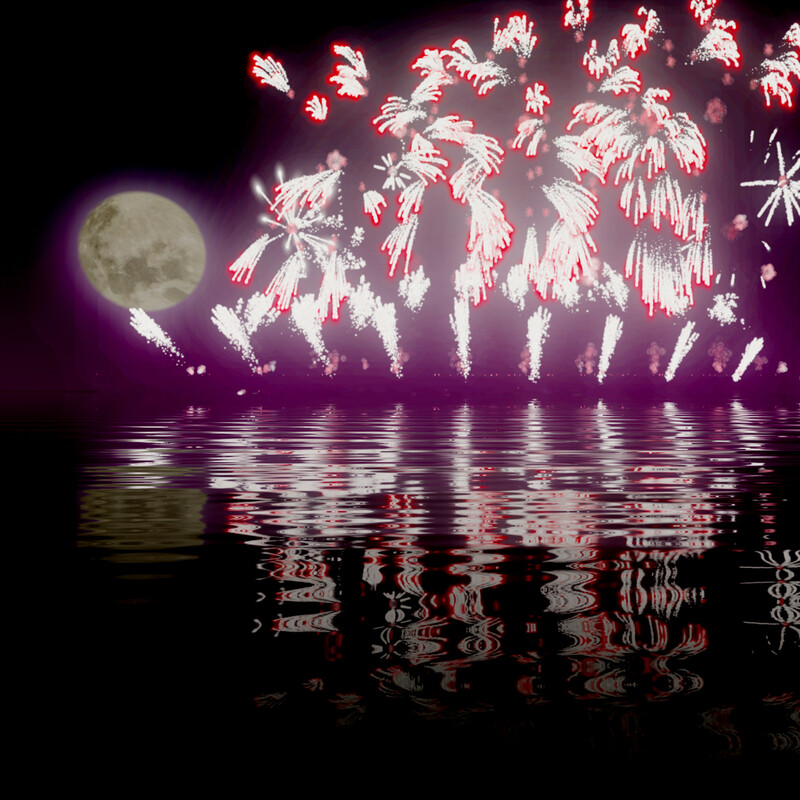 Grab your sparklers and celebrate in VR with a breathtaking fireworks display over open water. Featuring a high definition fireworks show set to music, motion controlled sparklers, and mesmerizing ray-traced reflections to make for an exciting and immersive experience for your GearVR or Cardboard headset. Free for GearVR users with a code for the Oculus Store. 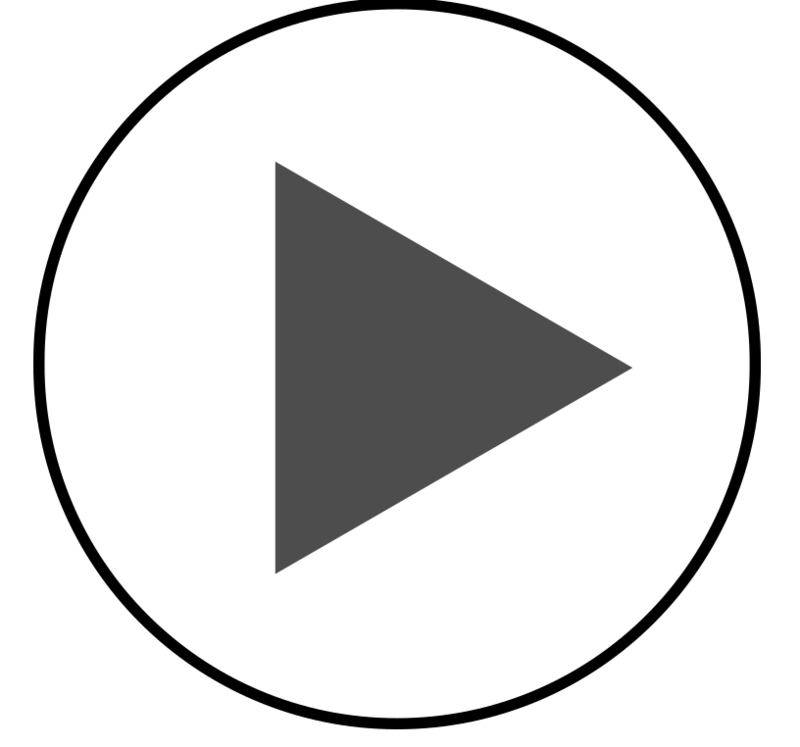 For all GearVR compatible devices, Note 4 and above. FREE App Codes available here! Copyright 2016 Virtuoso Engine LLC. All rights reserved.